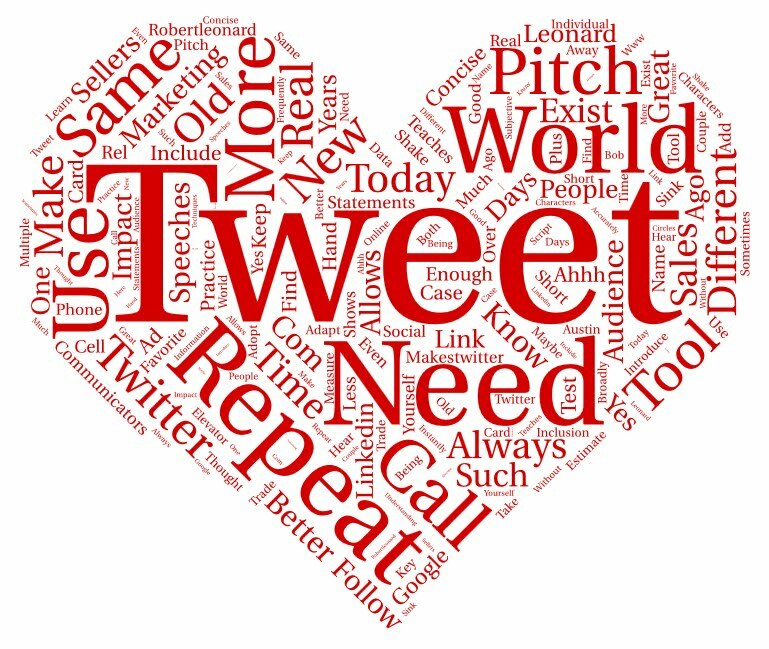 Tweet World - Twitter teaches us to be more concise in our statements as we only have 140 characters to make our pitch. Real World - This is not a new thought - 35 years ago I used to practice elevator speeches - yes speeches. We had to know when we could repeat our favorite, when we had to use a new / different one, and how to keep it short enough that we could always include a link ( Hand shake, say your name (introduce yourself ) and hand them a card) - Ahhh, let's call that a oldern days tweet. 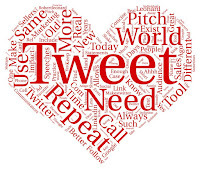 Tweet World - When you find a good tweet, repeat it, maybe as much as every couple days. Every time you tweet, your audience is only about 3% of your followers (my estimate). That being the case, you can repeat your tweet 33 times without repeating it to the same audience. Real World - Sometimes, people need to hear your pitch multiple times for it to sink in. This is no different than using the same sales pitch to different people at trade shows, sales calls and even over the phone - It's called following the script. Today, we can measure the impact of our tweets instantly allowing us to test more frequently, more broadly and more accurately with less subjective inclusion. This same need has always existed, but the online and social tools did not as they do today. The key 'take-away' here is that the same data, information and techniques have always been needed, we just use different (and better) tools today. Old marketers / sellers need to adopt; new marketers / sellers need to learn why - "Knowing why we do something is what allows us to adapt" ~rel.